River Valley Charter School is located in the historic city of Newburyport Massachusetts. The school's address is 2 Perry Way. Perry Way is part of the Newburyport Industrial Park and can be accessed from Low Street in Newburyport. 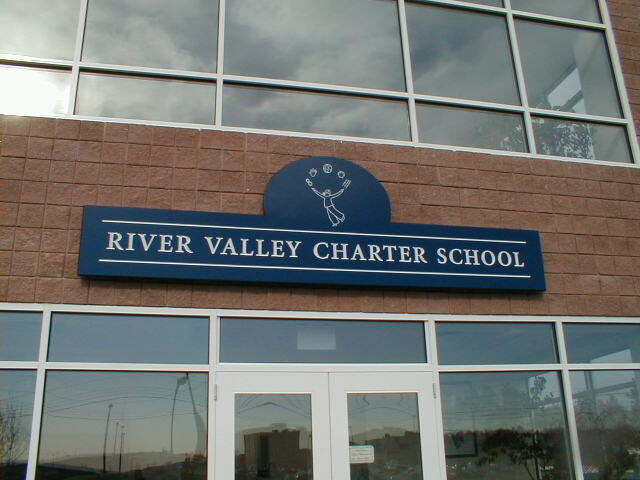 If traveling via the highway, River Valley Charter School is located off exit 57 of Route 95.